Editor’s Note: The following submission is from Madison. 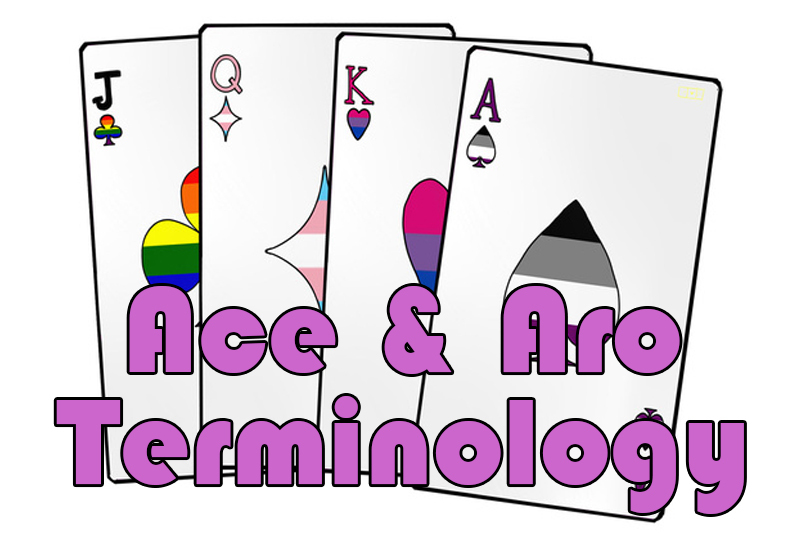 Have an LGBTQ+ related experience or story to share? Having your article published on this site will automatically enrol you into a raffle to win a $50 Amazon Gift Card. Submit an article today via queerdeermedia.com. 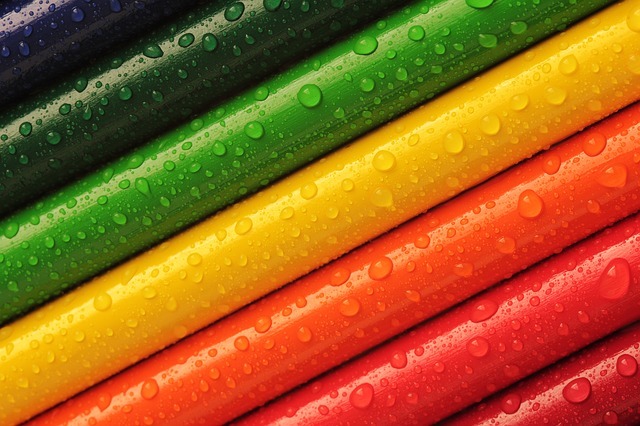 The average kid’s childhood doesn’t involve questioning sexuality, but mine did. Ever since I was about ten, my classmates would call me names, which included homophobic slurs. I knew I wasn’t like everyone else, but I didn’t know why the word “gay” was such a bad thing. It wasn’t until I started dating a guy that the homophobic slurs stopped, but soon picked back up as everyone thought my heterosexual relationship was a cover-up for my homosexuality. The truth was no one really knew me. 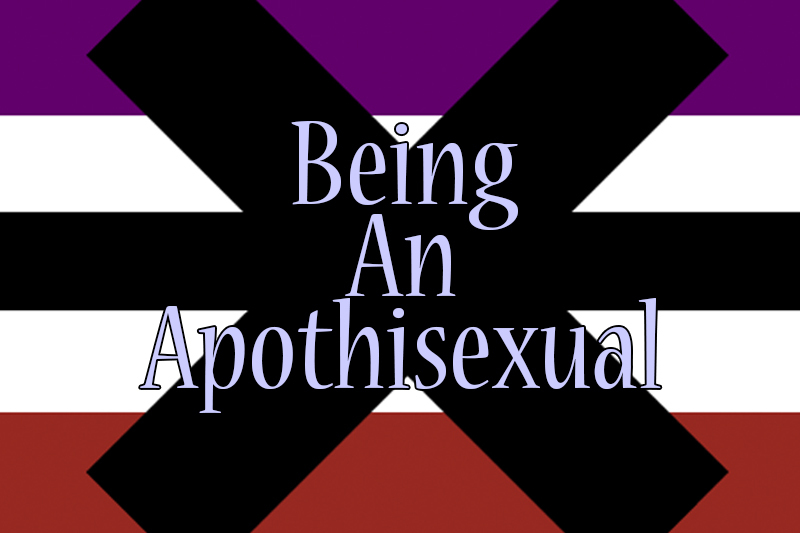 I had questioned my sexuality from the time I was about ten years old until twelve days before my sixteenth birthday, the moment I identified as asexual. It took me six years to finally identify as my education on sexuality was very minimum. I first identified as bisexual at the age of 12 thinking maybe I was able to feel attraction to both men and women, but that changed back to heterosexual by age 13. I also questioned the possibility of being pansexual at age 14 and 15. 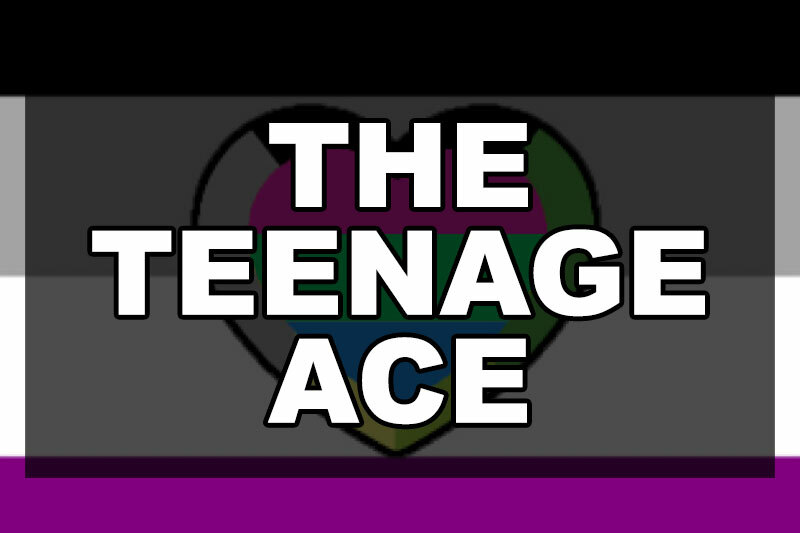 By the time I was a week from turning 16, I spoke to my cousin who is asexual, and I understood myself simply by talking to her about her experiences with identifying. I knew what I was getting into by coming out at a young age, but I had friends who came out before me. I didn’t think anything of it, and I continued coming out to more and more people. My only mistake was having my mother be the last one to know. I ended up texting my mom my coming out, and later that night when we spoke about it, she started questioning. It was April 29, 2017, and since then, my mom still thinks I’m going to change when I’m older. I’m going to be seventeen soon, and tomorrow is my one year anniversary of coming out to my cousin (9/18/16-9/18/17). My mom still thinks that I will “change my mind” when I meet the right guy…. but since when does she decide my fate? I am going to be on my own before I know it, and stepping out of the closet as my asexual self is just the beginning.